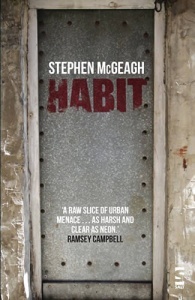 A raw slice of urban menace as immediate as a dangerous night out on the town. 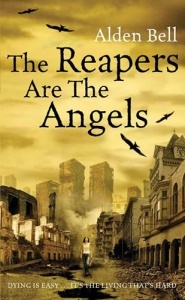 In the vivid language of the streets it invokes the paranoid spirit of the city. It’s as harsh and clear as neon, and it rings alarmingly true. 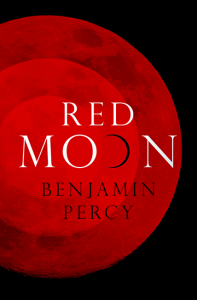 Be warned – this is not comfortable fiction. Perhaps there’s no escape. 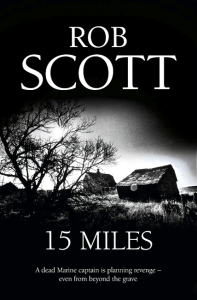 Overall condition : Fine – some inconsequential scuffing to spine and edges that’s considered typical of a book with a card cover. Line 1: A big smile of them white teeth, and I can see some little red cracks in her bottom lip. 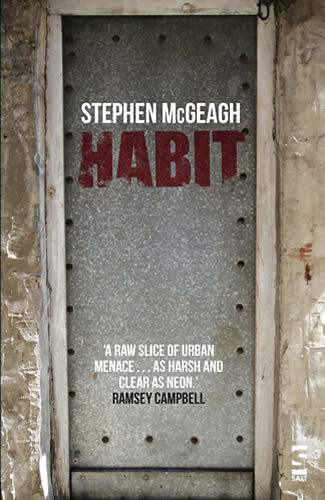 Nicholas Royle, that much-respected teller of uncanny tales, is the editor of Habit, Stephen McGeagh’s debut novel.